OK here’s an easy one. 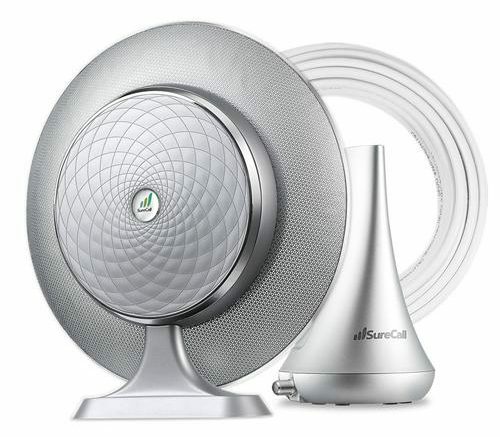 When you buy a cell booster, you want to get all the signals boosted, at least usually. Sometimes you can opt for a voice-only booster to save money, but as prices continue to fall it doesn’t make sense to choose something that’s not going to give you 100% of the coverage you need. There are still a few data-only boosters around but they’re disappearing fast. If you’re looking at new cell boosters, you can feel confident that if they say 4G/LTE they also boost voice. Simple as that.